Bankruptcy is designed to give you a fresh financial start by eliminating some debts and reorganizing the ones that you still must repay. The creditors do not like bankruptcy, as they have gone to Congress repeatedly and have asked to change the rules. 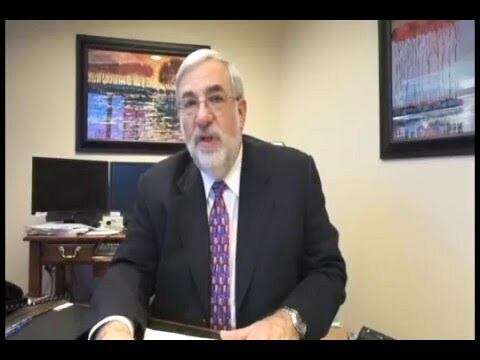 If a moneylender files an opposition to your petition or plan or you are faced with a lien dispute, contact our bankruptcy litigation attorneys to protect your best interests. Motion for turnover — The moment your petition is filed, technically speaking, all of your nonexempt property belongs to the bankruptcy estate. If you have $5,000 in your checking account, the bankruptcy trustee may file a motion demanding that you turn that money over for distribution amongst your creditors. These issues are most common in Chapter 7 bankruptcies, although they also come up in the occasional Chapter 13 litigation. Motion for relief from automatic stay — If a moneylender is attempting to foreclose on or repossess your secured property and that effort is stopped by your bankruptcy filing, the moneylender may file a motion with the court asking for special permission to proceed with its adverse plans. The moneylender typically argues that, because of a technicality or the amount that is past due, the automatic stay is inapplicable. Objections to discharge and objections to the plan — Sometimes these motions are filed by the trustee, claiming that the Chapter 13 plan is underfunded. 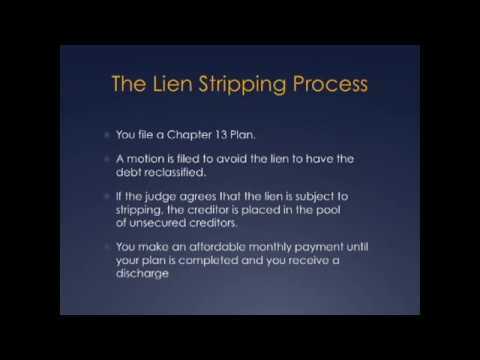 Sometimes these motions are filed by a moneylender, claiming that the property is nonexempt or the debt is not dischargeable. Does every bankruptcy case go through litigation? Not every case is contested. In fact, the majority of bankruptcy cases are uncontested. Going through the entire case and never even appearing before a judge is not unusual. Case management is totally delegated to the bankruptcy trustee unless an objection requires the case to go to court. 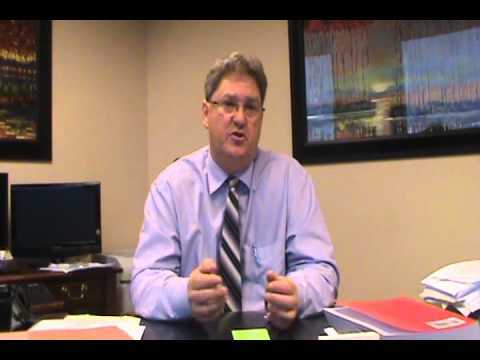 What is the bankruptcy litigation process? Whereas most non-bankruptcy disputes may take years to resolve, most consumer bankruptcy litigation matters come to an end much sooner. Consumer bankruptcy does not typically require written discovery and depositions, and preliminary hearings are very few or are not needed. Very often, you and the trustee or moneylender are able to work out a compromise. 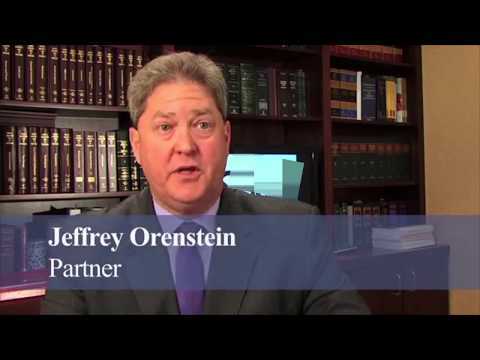 At Wolff & Orenstein, LLC, our attorneys do not just practice bankruptcy law. Our attorneys teach other attorneys how to practice bankruptcy law through frequent seminars and participation in the American Inns of Court (AIC), which are designed to improve the skills, professionalism and ethics of those in the legal profession. 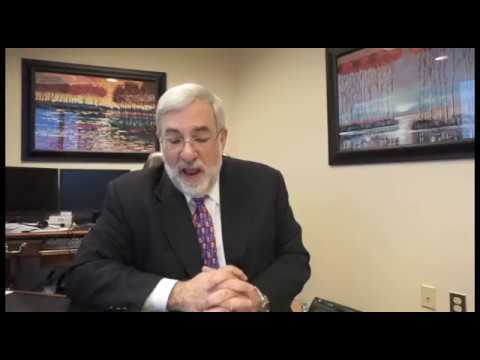 Serving Frederick, Montgomery Prince George’s County and throughout Maryland, you can trust our attorneys who are well known for quality work and who other attorneys trust to answer their bankruptcy questions. 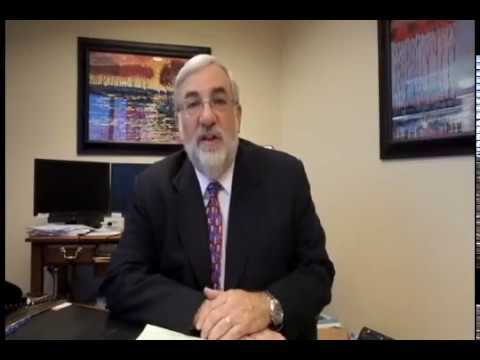 Contact our Rockville bankruptcy law firm at 240-670-4991 or online for a free initial consultation to discuss your case.